Spellman Brady & Company recently completed the interior design for The Thogmorton Center for Allied Health at Central Methodist University (CMU) in Fayette, Missouri. Spellman Brady & Company was responsible for the complete interior design, furniture, artwork and signage for the $6 million, 25,000 square-foot project. The Thogmorton Center is a two-story classroom and lab building for Allied Health Professionals. The new building, which opened in late August, houses CMU’s on-campus nursing, occupational therapy, and physical therapy programs. The building’s main level is primarily classroom and instructional space. There are four general classrooms, two specialty Occupational Therapy/Physical Therapy (OT/PT) classrooms, a specialty OT/PT life skills lab and two athletic training classrooms. The lower level of the building houses staff offices, a computer lab and additional study/collaboration spaces along with the facilities two main simulation labs. The larger of the two labs is an eight bed space with a central nurses station, control room for video/observations, two debriefing/conference rooms and physician’s office exam room. The smaller simulation lab has a physician’s office exam room in addition to two emergency room bed spaces and computer records positions. Spellman Brady & Company, a nationally recognized, woman-owned interior planning and procurement firm, collaborated with PWArchitects Inc. of Columbia, Missouri and Coil Construction, the project’s general contractor. Doug Zacharias, a LEED Accredited Professional and certified Construction Document Technologist (CDT) is the new vice president of sales for EFCO Corporation; a manufacturer of architectural windows, curtain walls, storefronts and entry systems designed for commercial construction needs and a subsidiary of Pella Corporation. Zacharias has gained extensive experience in marketing, sales and management during his 25-year career. Before joining EFCO, Zacharias was the executive vice president of national accounts with Oldcastle Glass where he helped to launch their commercial projects platform. 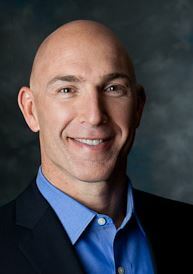 Zacharias earned a bachelor’s of science degree in business administration and marketing from Minnesota State University and will be based in Atlanta, Georgia. Zacharias’ appointment was effective January 4. Headquartered in Monett, Mo., EFCO Corporation, provides innovative customer solutions to satisfy commercial design challenges from historical replication to cutting-edge new construction. Cassondra Busch, a sophomore this Fall at Lindenwood University in St. Charles. Cassondra was sponsored by Fred Weber, Inc.
SITE scholarships are made possible through voluntary contributions by SITE member companies and from the SITE Advancement Foundation. 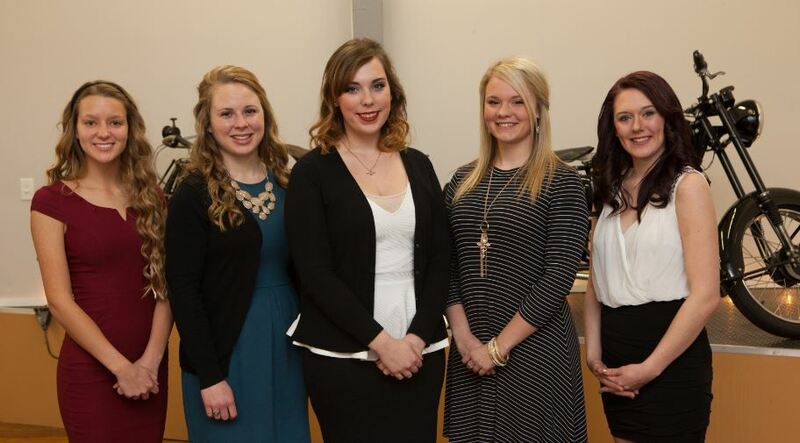 This is the 15th consecutive year that SITE, has awarded scholarships to deserving college or college-bound students. More than $250,000 in scholarships have been awarded to 127 students during that time. SITE is an independent construction contractor group representing more than 165 contractors and businesses primarily in the concrete, earthmoving, landscaping, asphalt paving, highway/bridge, sewer/utility and specialty construction segments. Solatube International Inc., the worldwide leading manufacturer and marketer of Tubular Daylighting Devices (TDDs), has named Mays Maune McWard as its new Certified Commercial Distributor covering territories in Missouri and Illinois. Based in Fenton, Mo., the company is owned by Gary Mays, president, and Patrick McWard, executive vice president, of Mays Maune McWard. Mays Maune McWard is the exclusive certified provider and installer of commercial Solatube Daylighting Systems in their territory. “Solatube is an excellent addition to our company as a highly engineered, specifiable product line. With our consultative style of selling we foresee a long and profitable future for both companies,” Mays said. Solatube Brighten Up Series – ideal for smaller spaces such as corridors, washrooms, closets, and storage areas. Mays Maune McWard can provide professional services such as design consultations, lighting calculations, LEED analyses, and code compliance documentation for Solatube Systems. Hilliker Corporation, a St. Louis owned and managed commercial real estate company, helped a window and door wholesaler buy a new location that is five times larger than its former home. XL Building Products recently purchased a 50-year-old building located at 10707 Midwest Industrial for $585,000. An additional $150,000 will be invested in renovations and upgrades for the more than 17,000-square-foot space, which will include a 5,000-square-foot showroom that will conveniently display products for builders, developers and rehabber customers. XL Building Products will open for business on Feb. 15. The property was the former home of Mead O’Brien, which specializes in valves and valve automation, steam and hot water products and systems, and instrumentation products. The company moved to a larger location five years ago, and this property has been vacant since then. Owner Matt Salviccio purchased XL Building Products in March of 2015. The company, which was founded in 1997, is the premier window and door wholesale distributor in the St. Louis and bi-state area. The company was previously located at 10848 Galt Industrial Blvd. in a 3,400-square-foot building. Hilliker Corporation broker Will Aschinger represented the buyer, XL Building Products and F.L. Sweeney broker Floyd Sweeney represented the seller, Meade Mov Ink, LLC. Full-service mechanical contracting firm Haberberger, Inc. has announced the completion of two large design/build projects, along with three smaller projects, at St. Louis University (SLU). The first project, which was valued at $4.5 million, featured the renovation of the HVAC system at Ritter hall. The 75,000-square-foot project consisted of renovating three floors and laboratory areas on the lower level of the building. Haberberger worked on all three floors simultaneously and was able to complete the project just in time for classes to resume in August. 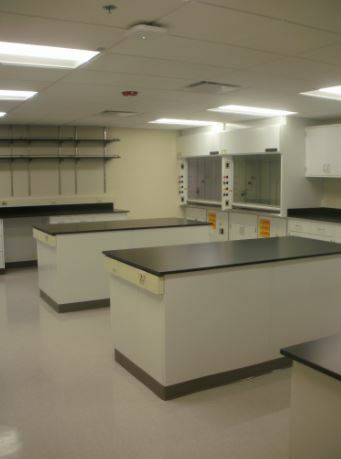 The laboratory space on the lower level was completed in September – also within project schedule. Haberberger collaborated with Bingman Construction, FSA Architects and St. Louis University Department of Design and Construction in order to meet the accelerated schedule. The second project involved renovating the HVAC system at Litteken Hall that serves electronic classrooms on two floors, as well as storage and mechanical areas on the lower level of the building. The HVAC portion of the project began on July 5, 2015, and was finalized on August 21, thanks to close cooperation between Haberberger, Inc., ICS Construction Services, The Lawrence Group Architects and St. Louis University Department of Design and Construction. The 17,000-square-foot project totaled $1.05 million. In addition to the two large projects, Haberberger also completed three smaller design/build projects at SLU. The team worked on hood replacements and gas piping modifications at the Panda Express Kitchen in the Bush Student Center, as well as in several DuBourg Hall offices. Haberberger was a subcontractor to ICS Construction Services for these projects. The projects at SLU were managed by Haberberger Project Manager John Gallia. The Haberberger team on the projects also consisted of Scott Martin, Mike Bonebrake, Frank Piel and Ron Arbuthnot; who all served as pipefitter foremen; and Ed Hallam and Tim Hancock, who served as sheet metal foremen. McCarthy Building Companies, Inc. is one of the nation’s premier commercial construction companies. S.M. Wilson has been selected by the Creve Coeur Fire Protection District to build a new fire station to replace the District’s existing Engine House #2, which was built in 1962. The new 25,000 square foot facility will be built on the site of Engine House #2 at 10940 Schuetz Road and include five emergency vehicle bays, updated living quarters for Firefighters and Paramedics and an area that includes bunk rooms, day room, fitness area, locker room and kitchen. The project is currently scheduled to break ground in March 2016 and be completed in Spring of 2017. 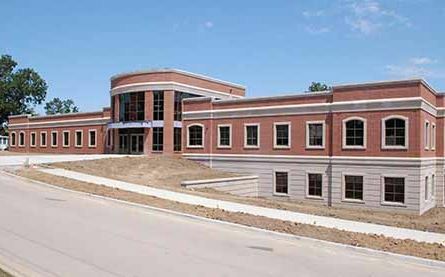 S. M. Wilson is providing Pre-Construction and Construction Management services for the project, and assisted the Creve Coeur Fire Protection District in reviewing and selecting the project’s architect. The architect is Archimages. S.M. Wilson is a full-service construction management, design/build and general contracting firm with headquarters in St. Louis. S. M. Wilson is one of the largest general construction and construction management firms in the St. Louis area. 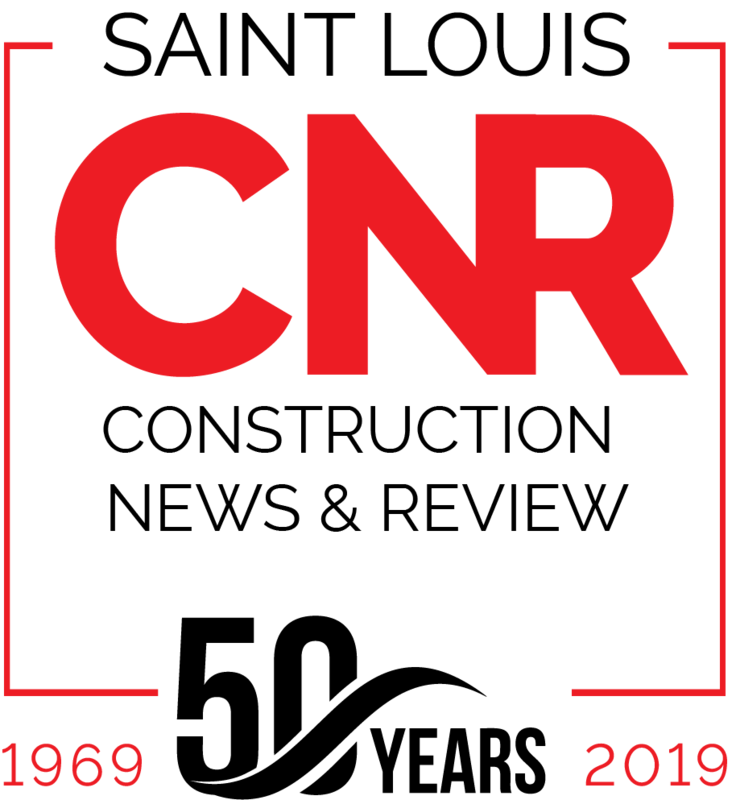 The company posted $300 million in 2014 revenues, and ranks 232nd in Engineering News-Record’s 2015 list of Top 400 commercial contractors nationwide. For more information, visit www.smwilson.com. St. Louis-based Air Masters Corporation and its affiliated companies – Gateway Mechanical, Gateway Mechanical Fire Protection, Inc. and Automation Solutions Group – announced recently a rebranding as Integrated Facility Services, Inc. (IFS), their corporate holding company name. IFS has annual billings of more than $50 million, employs more than 220 people in St. Louis and mid-Missouri, and serves more than 4,000 clients in the St. Louis region and mid-Missouri. 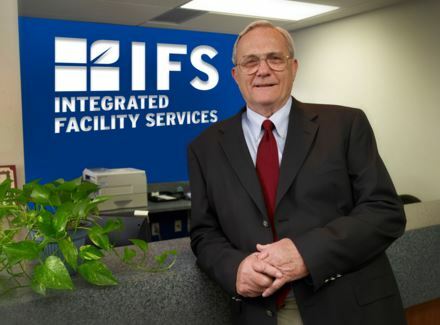 The rebranding is part of a corporate initiative to better align the company name with IFS’ integrated range of facility services including HVAC, plumbing, fire protection, building automation and building security systems. IFS is a single-source mechanical contractor and service company headquartered in St. Louis with an office in Columbia, Missouri. IFS provides mechanical contracting, HVAC sales and 24/7 service, plumbing, process piping, sheet metal fabrication, fire protection and security systems, energy conservation and building automation systems. Integrated Facility Services (IFS) is a full-service mechanical contracting and service firm providing HVAC design and installation, plumbing, fire protection, energy conservation and building automation services.